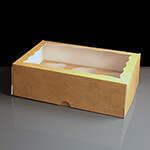 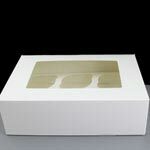 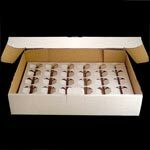 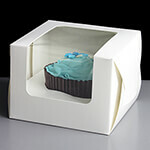 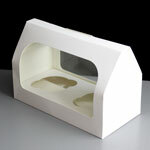 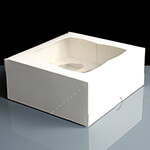 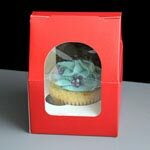 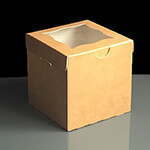 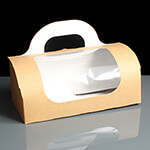 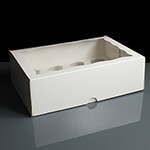 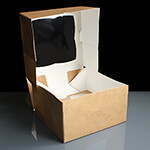 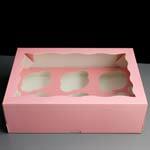 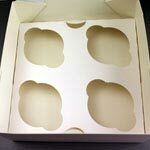 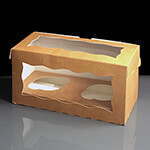 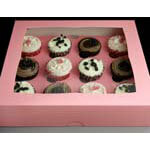 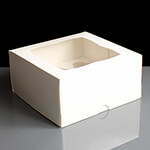 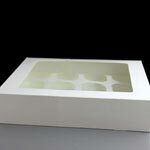 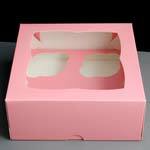 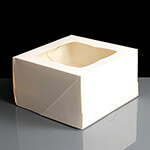 Large range of cupcake boxes available, made from food grade card. 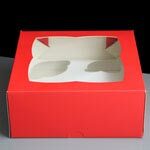 Our range includes boxes or containers to hold a single cupcake as well as cupcake boxes for 2, 4, 6 and 12 cakes and large corrugated boxes for holding 25 or 30 cupcakes. 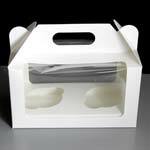 These boxes are perfect if you run a bakery or cupcake business and need something for your customer to carry their cupcakes home in. 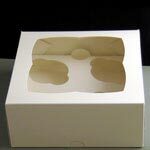 Plastic Cupcake Boxes are also available. 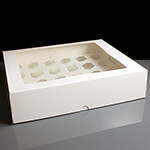 We also stock a range of clear plastic cupcake boxes in a selection of sizes and shapes. 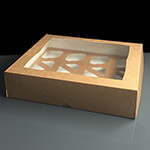 Click on the image below to view.